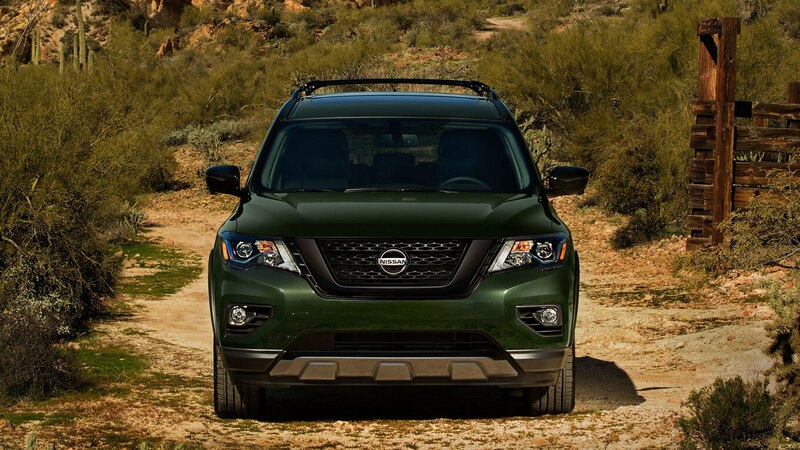 The Nissan Pathfinder may not be the rugged, body-on-frame SUV it once was, but its name still brings to mind scenes of off-road adventure. 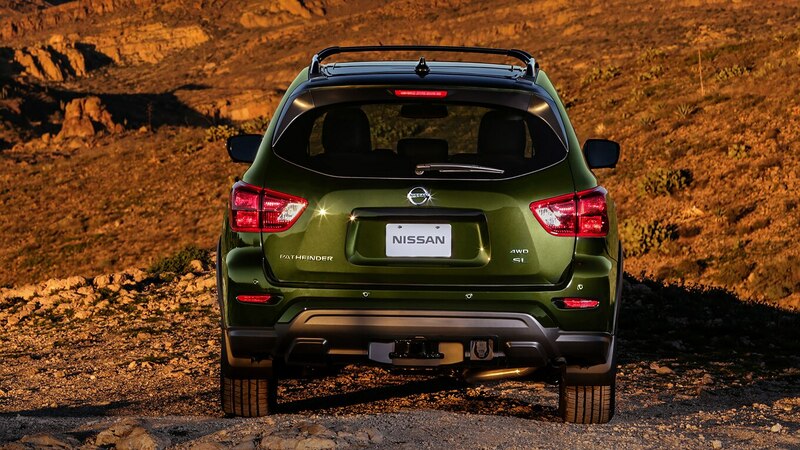 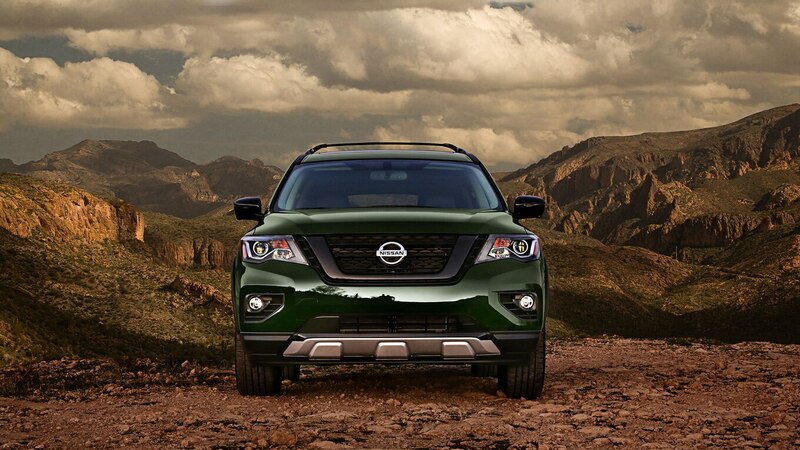 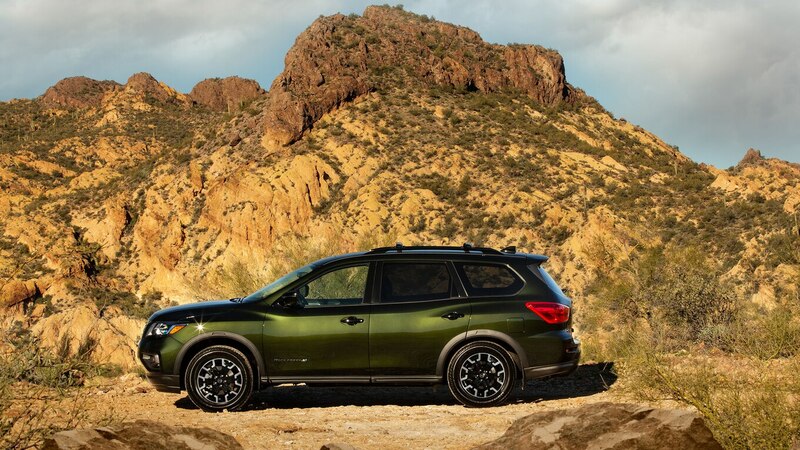 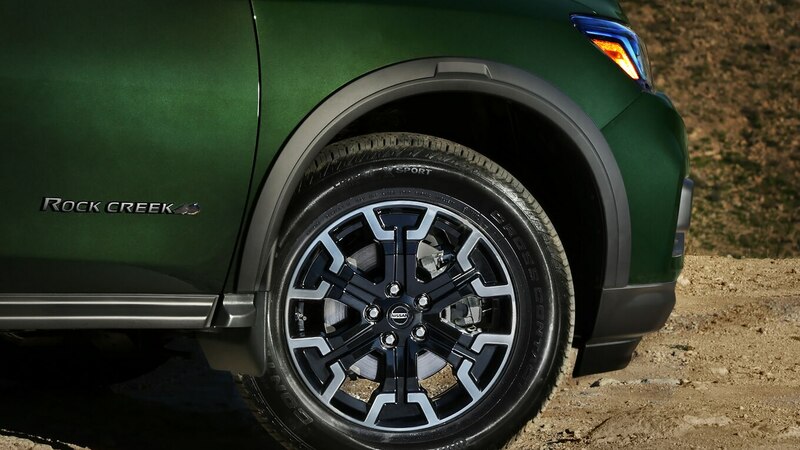 Nissan is banking on that image with a new Rock Creek Edition package that features interior and exterior touches intended to “emphasize the rugged Pathfinder heritage,” as it says in the release. 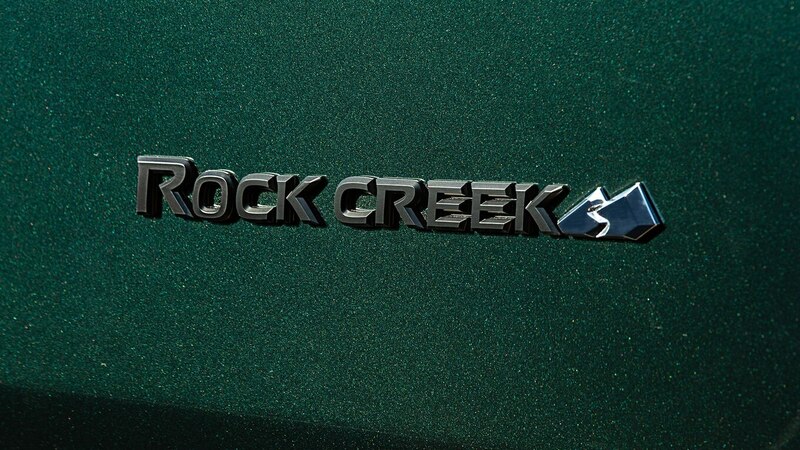 The Rock Creek package will run you $995 USD when it goes on sale this spring. 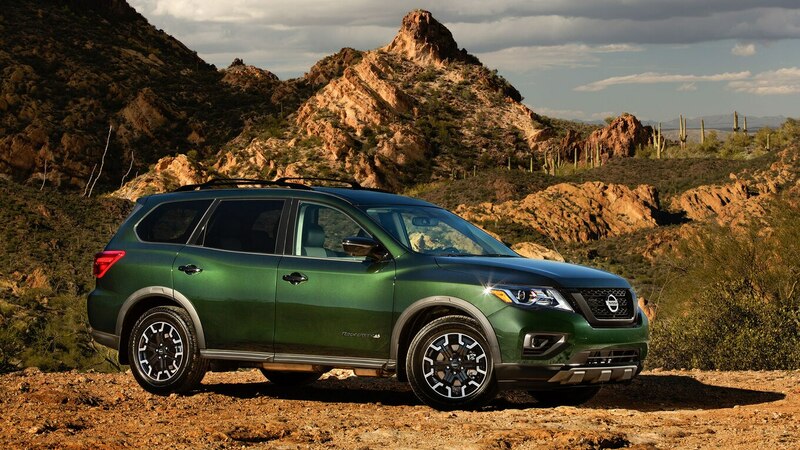 Nissan says customers will save by going with the special package, as the options would add up to $1,315 USD priced individually. 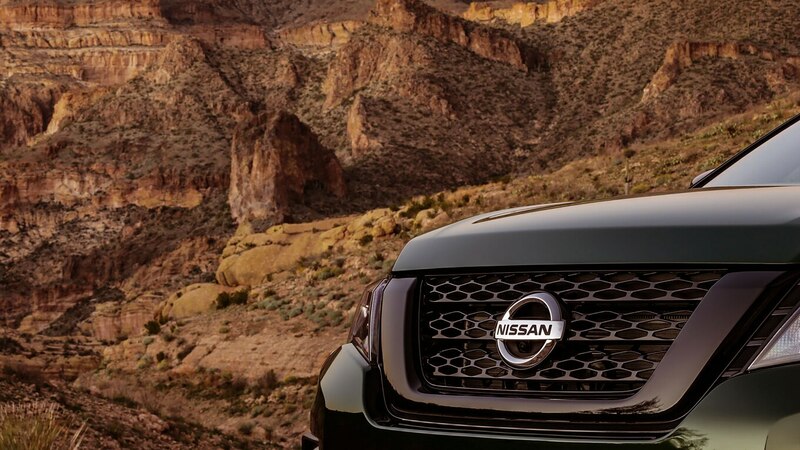 That extra grand gets you a black mesh grille, black roof rails, black door handles and mirrors, black front and rear fascia accents, black badges, black overfenders, and dark-finished 18-inch alloy wheels wrapped in 255/60-size all-season tires. 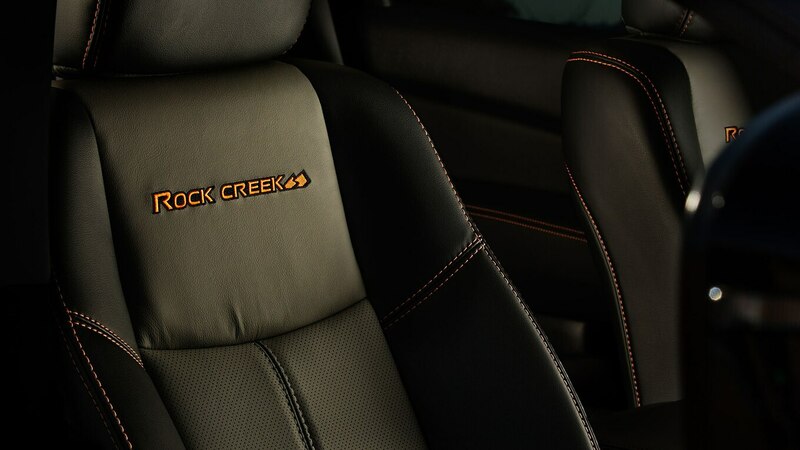 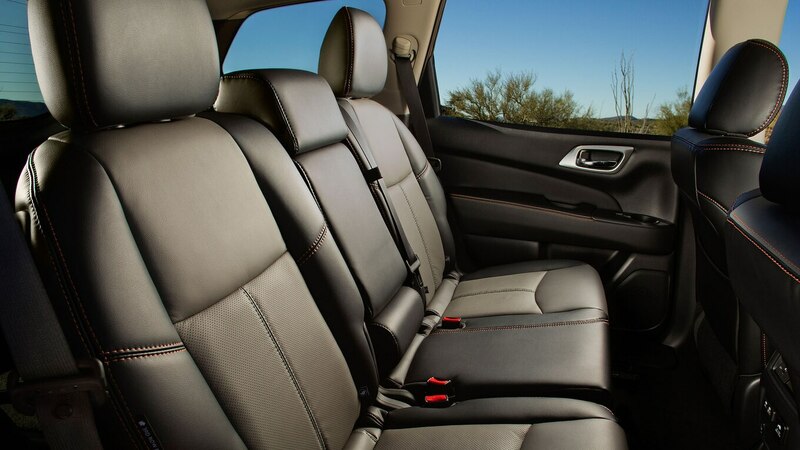 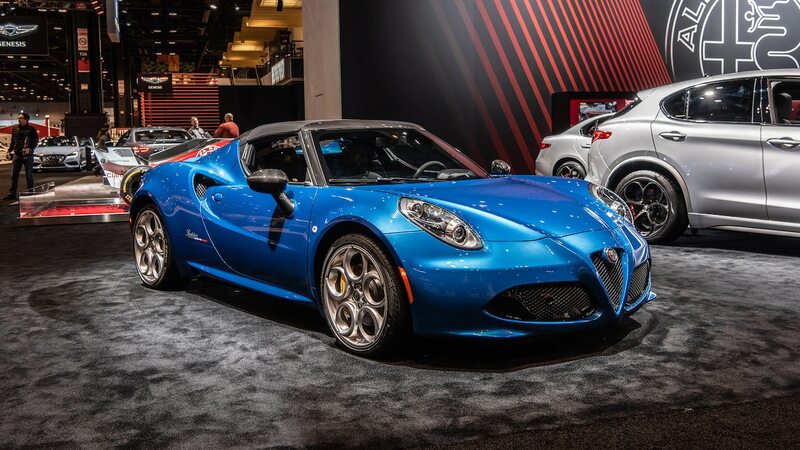 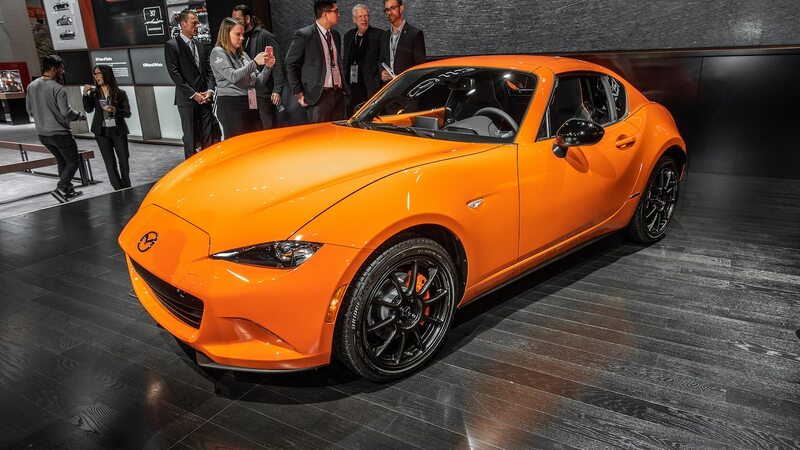 Inside, you’ll find special Rock Creek Edition two-tone seats featuring contrast stitching and embroidered backrests, Rock Creek badging, metallic trim, and more contrast stitching on the door panels, center console, and steering wheel. 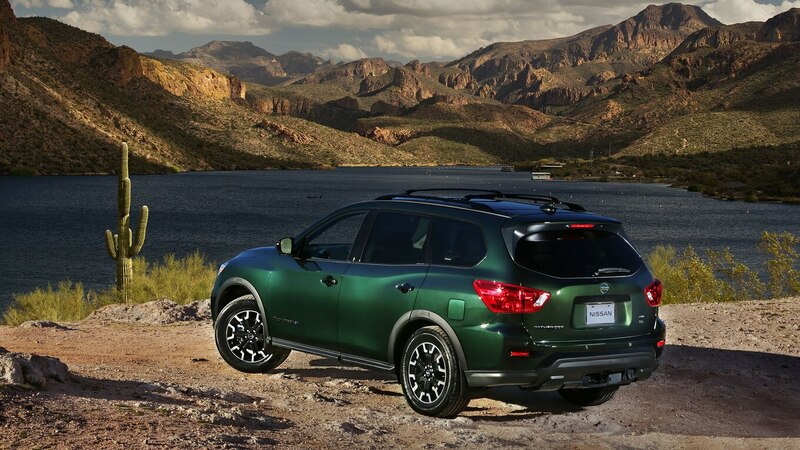 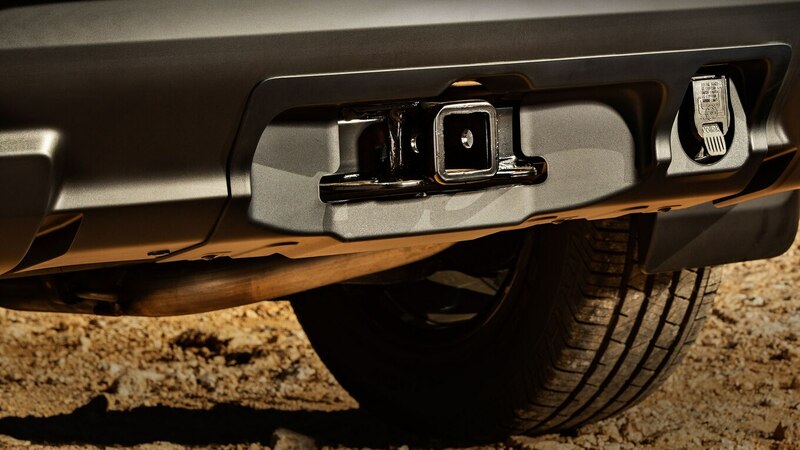 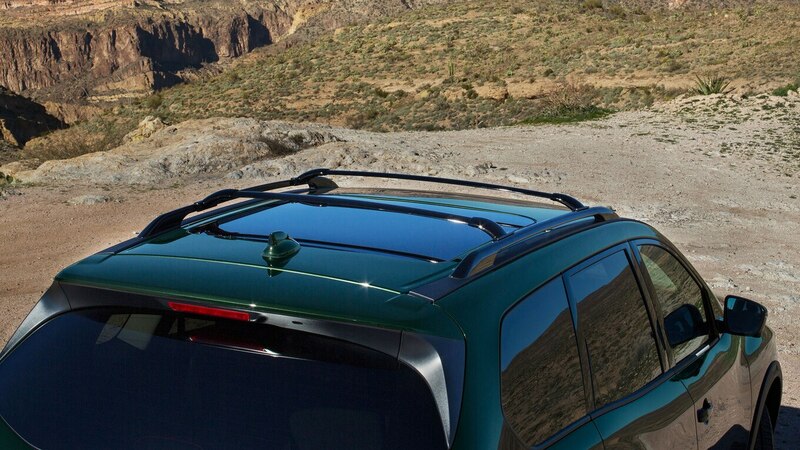 The Rock Creek Edition comes standard with a tow hitch and harness, and splash guards. 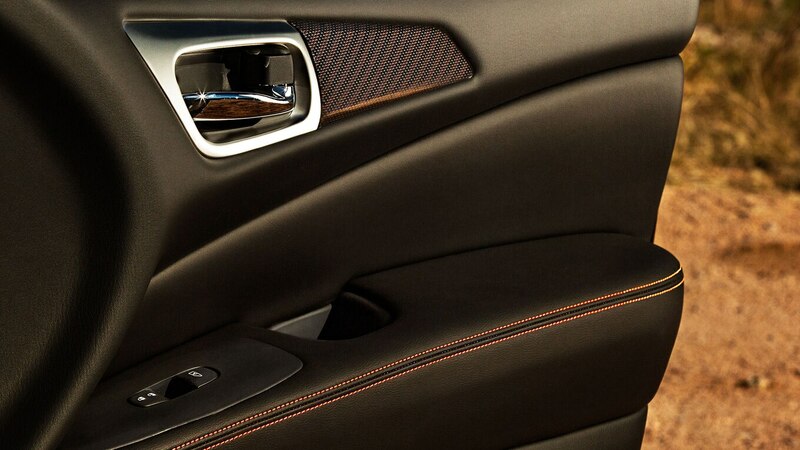 The package is available on both front- and all-wheel-drive models in SV or SL trim, and comes in your choice of seven exterior colors. 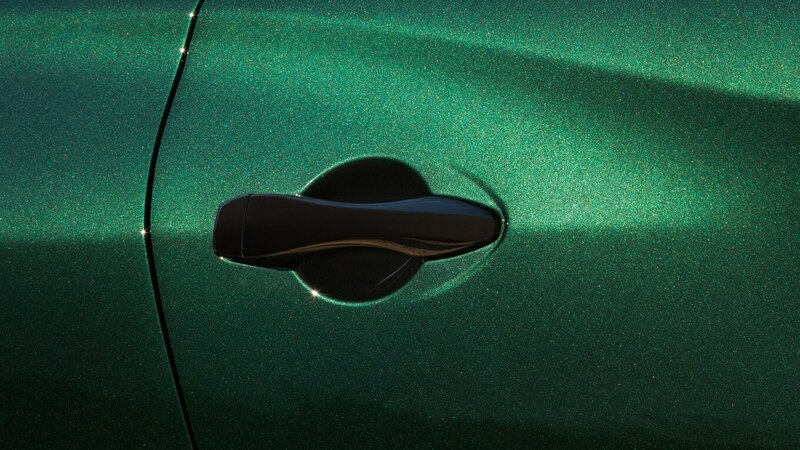 Personally, we like the shade of metallic green shown here. 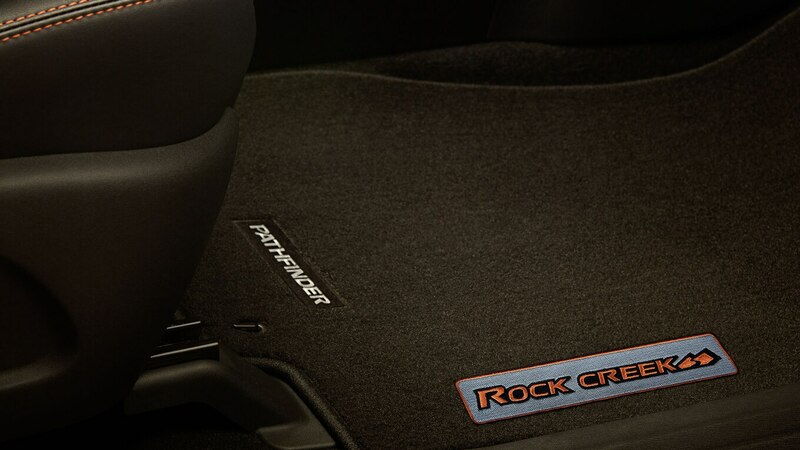 In addition to the standard features of the Rock Creek Edition package, buyers can opt for a Rock Creek Technology Package for $980 USD, which comes with navigation and heated front seats, steering wheel, and mirrors. 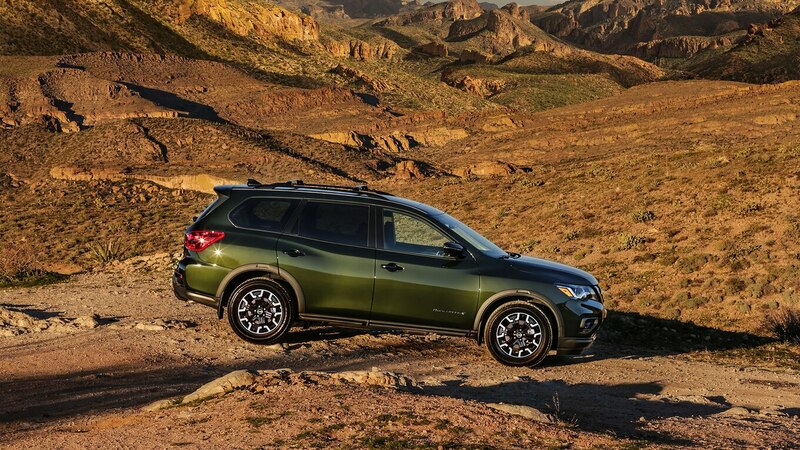 The $2,110 USD SL Rock Creek Edition Premium Package further adds a 13-speaker Bose audio system and a panoramic moonroof. 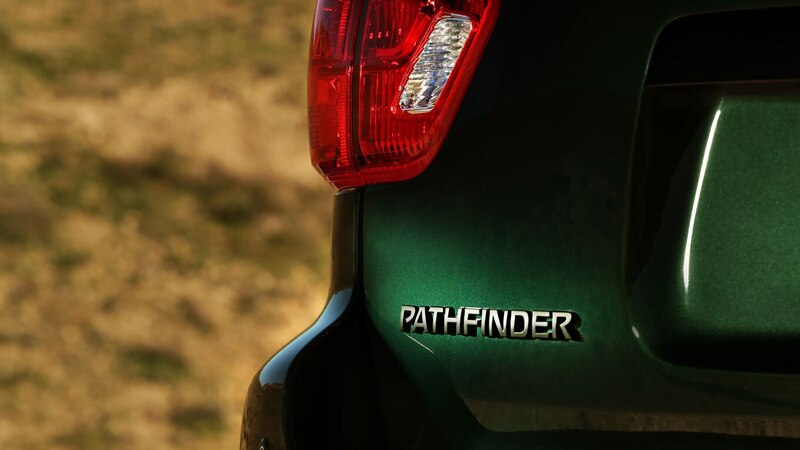 Like all Pathfinders, the Rock Creek Edition is powered by a direct-injected 3.5-liter V-6 good for 284 hp and 259 lb-ft of torque. 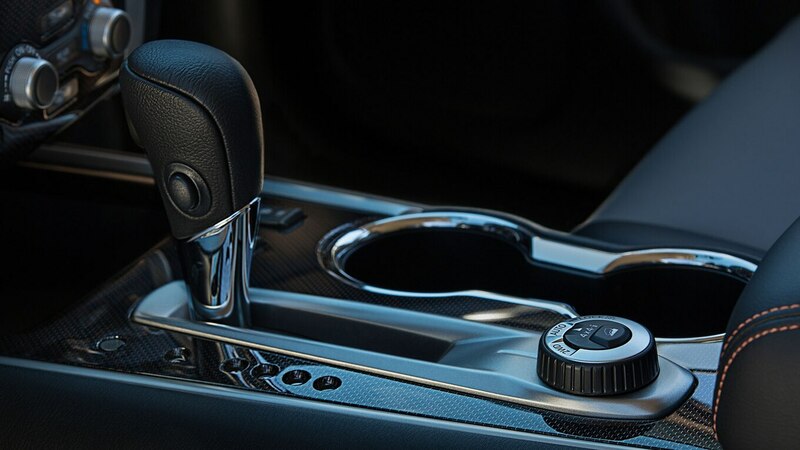 The only transmission option remains Nissan’s Xtronic CVT. 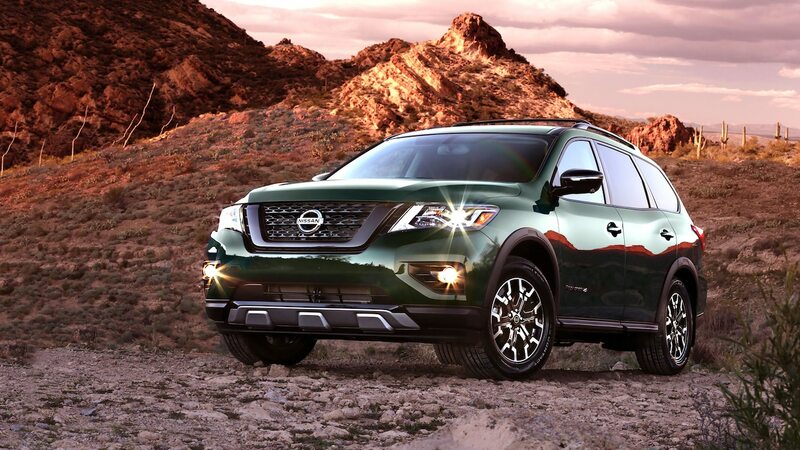 The 2019 Nissan Pathfinder Rock Creek Edition makes its debut at the 2019 Chicago auto show this week.